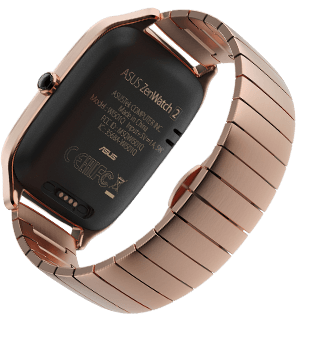 ASUS is ready with the next generation of its ZenWatch-smartwatch, there now comes in two different sizes. 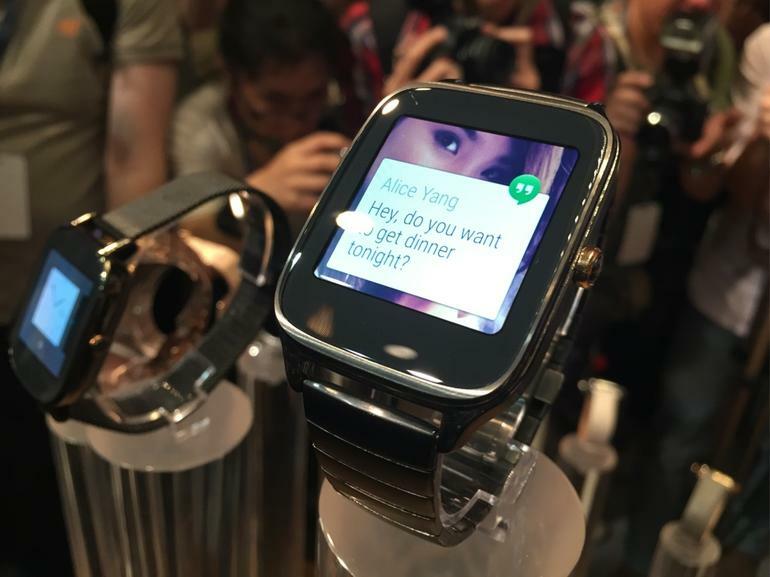 The Taiwanese manufacturer ASUS, present today 2.generation of its ZenWatch-clock at the Computex trade show in Taiwan-by 2015. It writes ASUS in a press release. 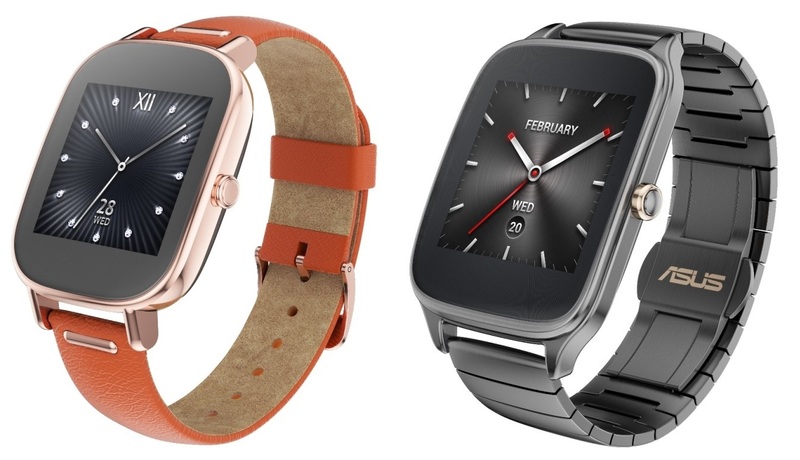 The really big news by ZenWatch 2 is that you now have two different sizes, so you have to have a watch that fits both large and small wrists. 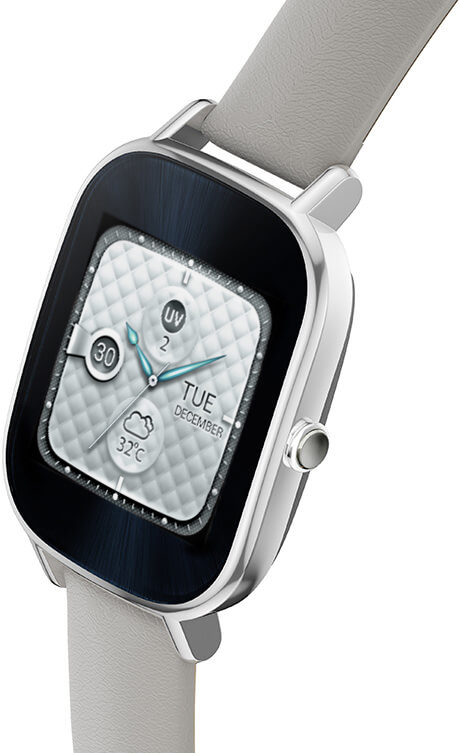 ASUS goes the same route as Apple and offers therefore the clock in a small version at 37 mm with a 18 mm strap. 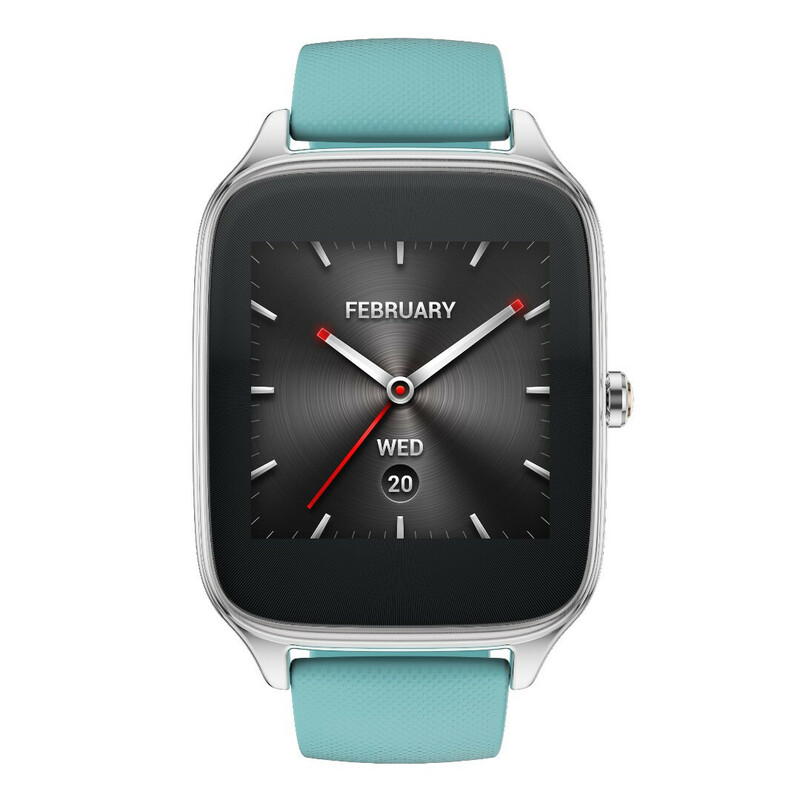 The larger version measures 41 mm with an appropriate larger 22 mm strap. On the design front goes ASUS in the same track as with its predecessor, where you have a framework of stainless steel with round corners, which surrounds the AMOLED screen of a yet unknown size. It is protected by the tough Gorilla Glass 3, with a vague curve follows the Agency form. On the right side of the clock is a digital Crown in metal as on Apple Watch. 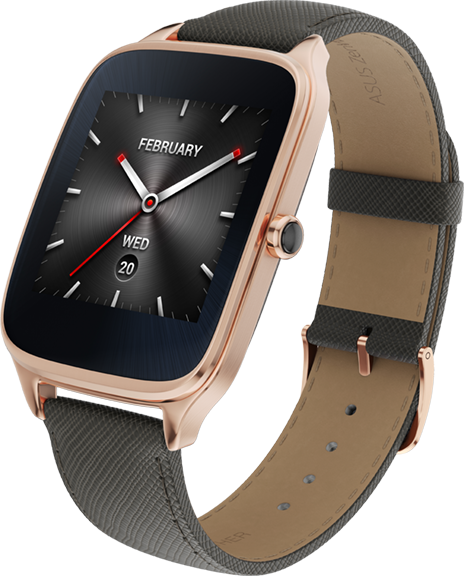 The difference lies in the fact that you with ASUS ZenWatch 2 cannot scroll and navigate in the Agency, but only turn on and off the screen. The mechanics consist of a yet unknown processor from Qualcomm. Here is probably talking about Snapdragon 400, which also can be found in its predecessor and a large part of the latest Android Wear-watches from other producers. With an IP67 certification you don’t have to worry about dust and water around the clock, da ZenWatch 2 is dismissive of both in down to a depth of 30 minutes. 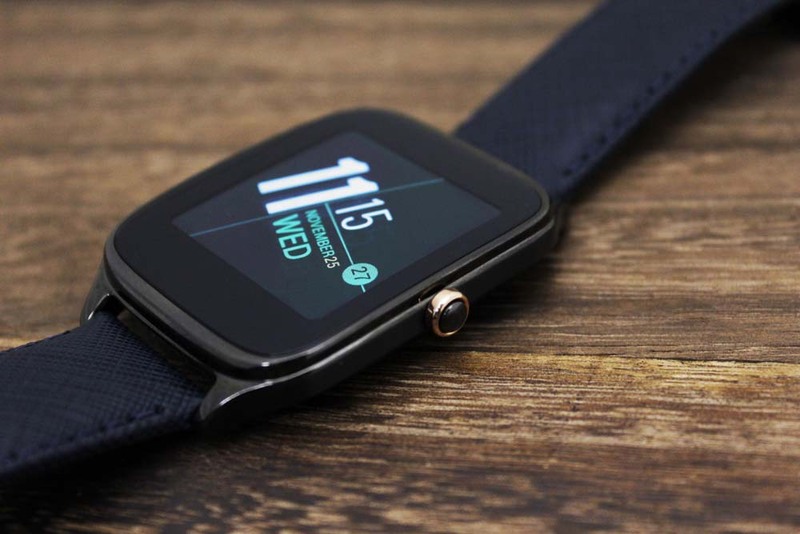 The software consists, like its predecessor, the Android Wear from Google, and you get the latest Android version 5.1.1 out of the box, so you can view and manage your alerts from your paired Android device and most importantly watch the clock with over 1,500 different clock faces. 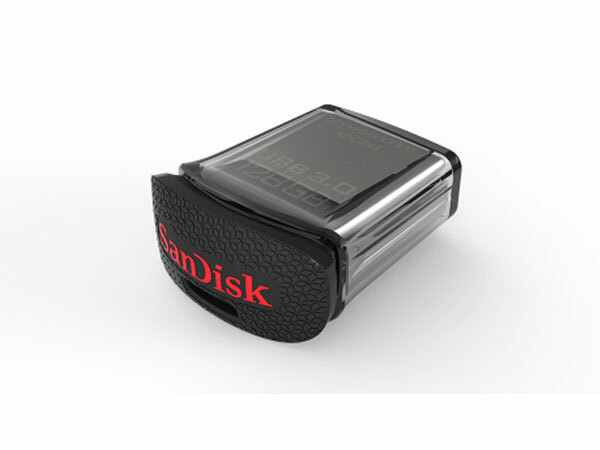 You of course have the opportunity to make tracking of your fitness activities such as cycling and running. 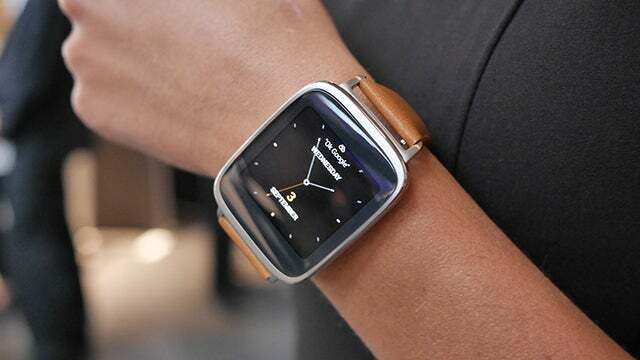 If that’s not enough, ASUS also offers a more dedicated solution in the form of the new VivoWatch. 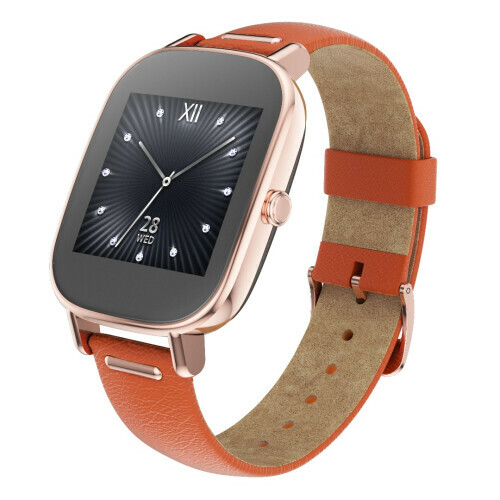 ZenWatch 2 is available in silver, dark grey and gold, which can be combined with a strap made of stainless steel and with a wide range of colorful straps in rubber and leather. ASUS tells that there is up 18 different combinations of materials and colors. 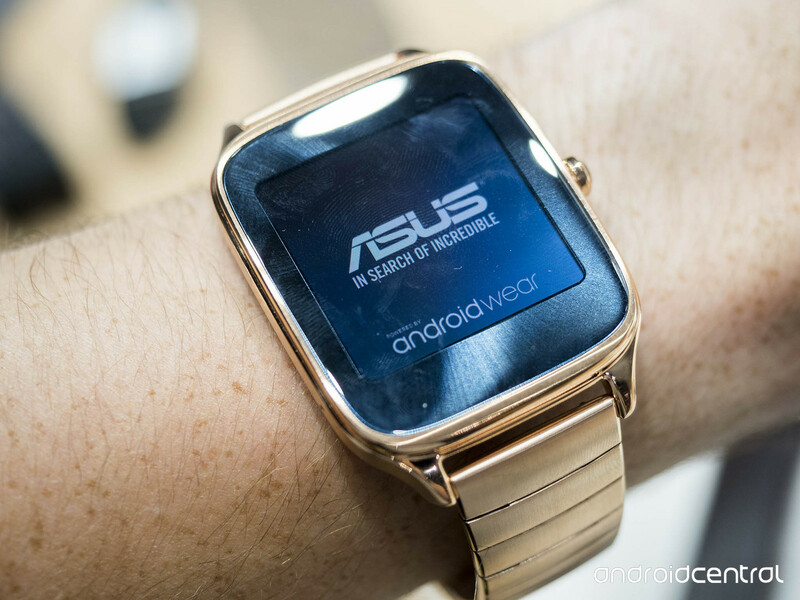 ASUS is even sparse with information about the new ZenWatch 2. Therefore the price of the clock nor known, just as it is not yet known when agency lands in store shelves and of Denmark in this case is included.